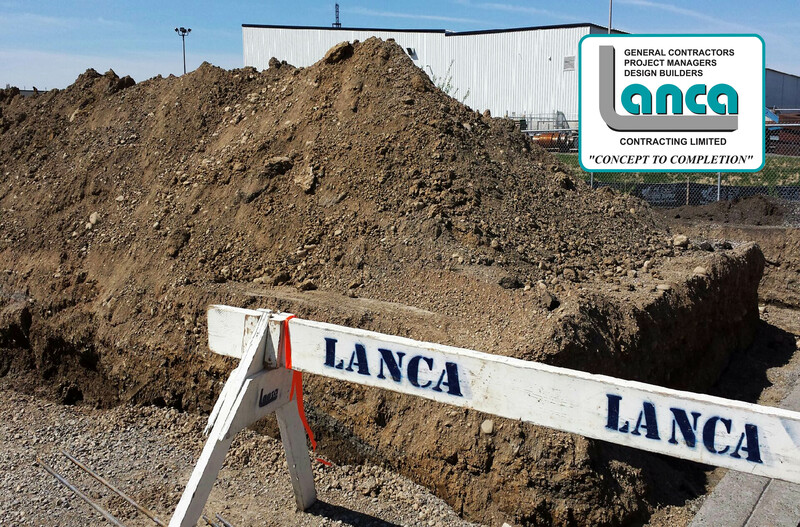 Phase II for Fort Henry’s Self Storage Expansion – LANCA Contracting Ltd.
Fort Henry Self Storage, Brantford’s leading storage facility located on 294 Henry Street is adding an 8th building to their facility. The new building will consist of prefab steel structure with pre-finished exterior metal walls and roof, interior partitions and rolling doors all matching complimentary to the existing buildings. The 46 rental unit expansion will be in addition to the completely fenced and controlled access facility with a fully monitored security camera system. Construction is underway and completion is scheduled for end of July, 2015.